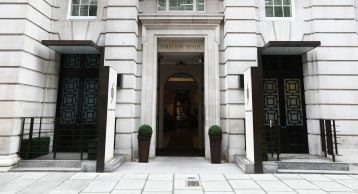 Stratton House is a grade II listed property, built in 1929, on the corner of Piccadilly and Stratton Street, opposite Green Park and the Ritz Hotel. 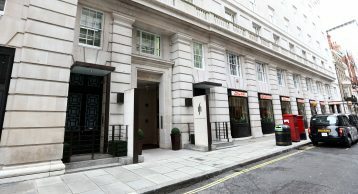 Being in such a prestigious location has earned the building a very exclusive status. 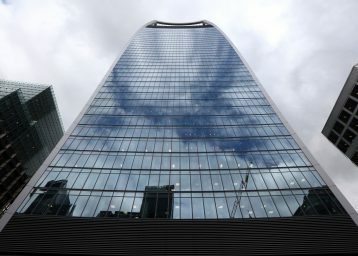 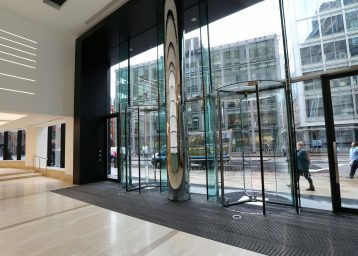 It provides a total of 108,000Sq ft. of prime mixed use accommodation over basement, ground and 7 upper floors and residential on the eighth floor. 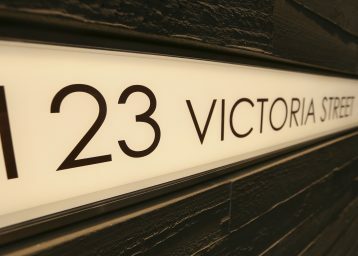 Stratton House is also home to a specially created penthouse which was sold at a record price in 2010. 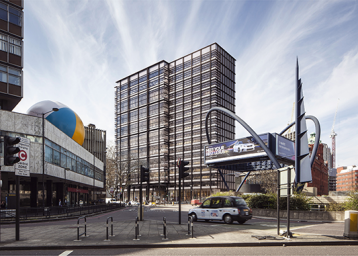 The building also went under massive refurbishments by WEL property Limited Partnership and Rolfe Judd Architects. 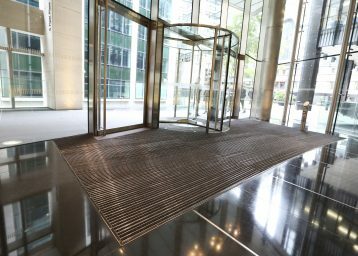 The client specified INTRAform Double Module Low Profile heavy duty 12 mm aluminium matting system with a closed construction, which makes it simple to clean and easy to maintain. 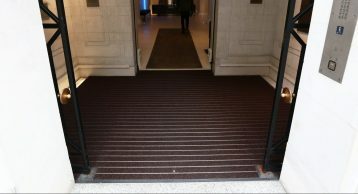 As well as being fully DDA compliant, it is exceptionally hard wearing making it suitable for the footfall of Stratton House and any other wheeled traffic. 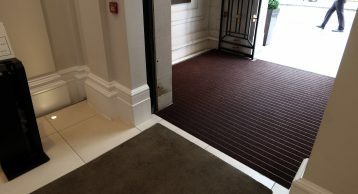 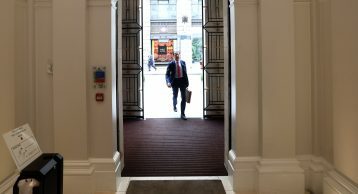 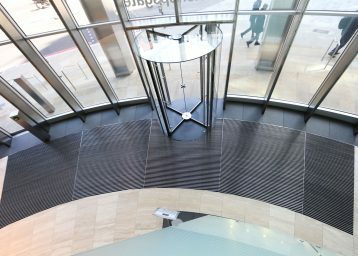 Sales and Design manager for INTRAsystems Ben Askew commented that “the client made a great choice in using INTRAform DM matting with bronze anodised finish as this made a stunning entrance and complemented the fantastic and unique location in Mayfair”. 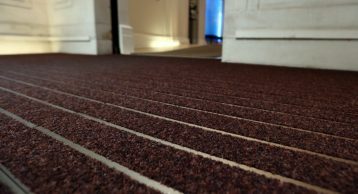 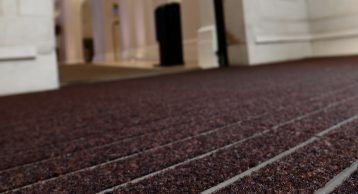 With INTRAsystems Entrance Matting, you can specify with confidence and install with ease.